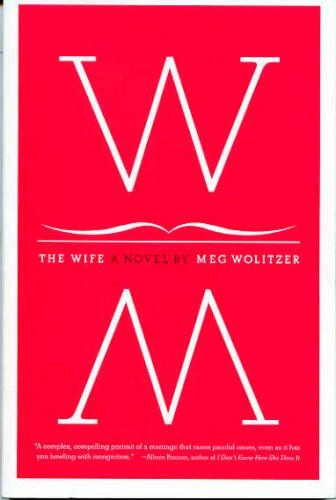 Published in 2003, The Wife by Meg Wolitzer is the basis for the film which earned Glenn Close her 2019 Best Actress Golden Globe win Congrats Ms Close! And yes I caught the congratulatory kiss between you & your Fatal Attraction costar and fellow Globe 2019 winner Michael Douglas for The Kominsky Method. That must have been sweet. The book took me entirely by surprise, beginning as it does quite early on, with Joan telling her hugely successful author husband Joe Castleman that she wants a divorce. They’ve been married many many years, the book looks back on those years interspersed with events from the current trip to Finland where the big-deal writer is getting a very big deal prize—akin to, but not, the Nobel prize for literature. 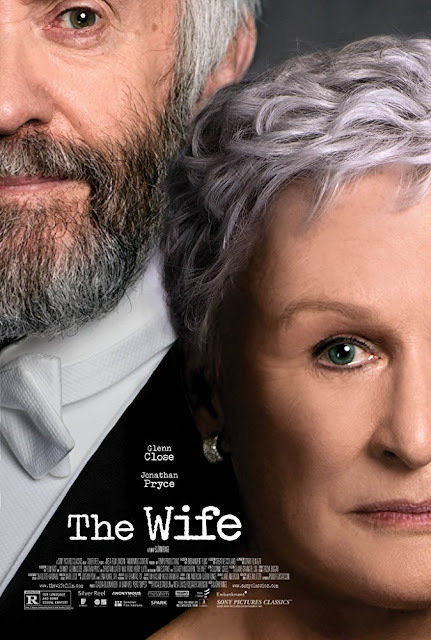 ‘The Wife is the story of the long and stormy marriage between a world-famous novelist, Joe Castleman, and his wife Joan, and the secret they’ve kept for decades. The novel opens just as Joe is about to receive a prestigious international award, The Helsinki Prize, to honor his career as one of America’s preeminent novelists. Joan, who has spent forty years subjugating her own literary talents to fan the flames of his career, finally decides to stop. There is a lot of this kind of anger throughout the book, anger at herself. 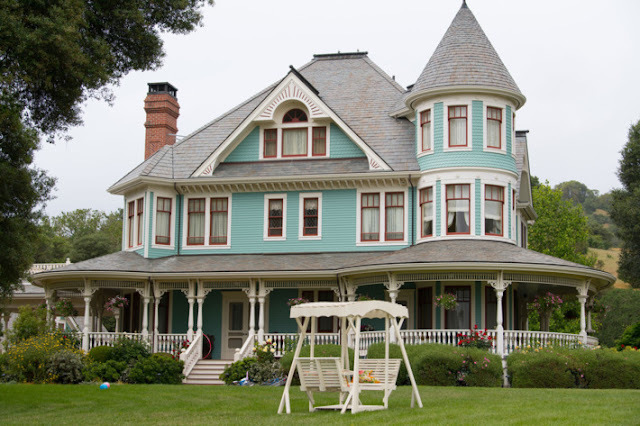 Anger at her husband which is surprising since she met him in a creative writing class at Smith, and ignoring the fact that he was married and had a little girl, she set about bedding him. What’s that story about the snake? You knew who I was before you let me in? Joan tells us she could have been like Joe but she gave it up for love. That his kind of big swaggering genius is unlovable. Interesting. A man can be full of himself, call himself a (stable) genius and still be given adulation. Even when he is a short little overweight man which Castleman is in the novel—in the book he is played by tall, slender Jonathan Pryce, not sure how that impacts the action. Anyway, a woman, according to Wolitzer’s Joan, cannot be a swaggering genius. My question. Does genius have to swagger? Is there no way to be quiet about it? In our Facebook/Twitter/Instagram world probably not. I found myself fairly angry with Joan Castleman by the end of the book. All that pretending not to see what her husband was doing, all the pretending, period. How could you, I wanted to scream at her. How could you?! 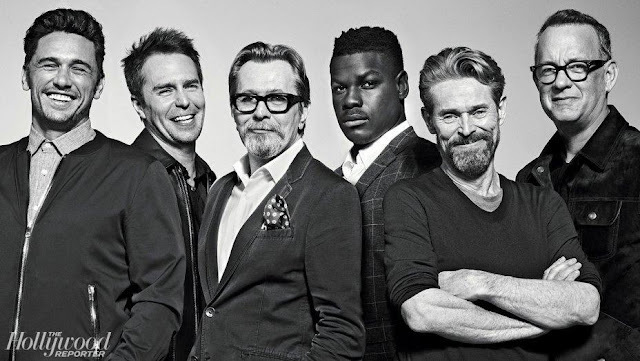 In addition to Glenn Close—who I can’t wait to see in this part—and Jonathan Pryce, the cast includes Christian Slater as a devotee of Castleman’s who stalks him everywhere, hoping to write his autobiography and Elizabeth McGovern as a famous female writer who warns Joan not to listen to the men, the ones who decides who gets to be published, who gets to be acclaimed. It’s a conversation we’re also having in the world of film.Harry Lloyd and Annie Starke play the young Joe and Joan. The film comes out August 17th here in the US. Haven't finished the book but attended a recent screening with cast/director Q&A. Liked the movie, the cast was excellent. Having the same conversation re influence in every business I think. So curious to see this film, wondering if it veers from the book. Interesting as I wouldn't exactly describe Joan Castleman as a feminist.